The live Texas Hold’em is a variant of online Texas Hold’em poker game with a live dealer. This game is specially developed for online play and is regarded as a one-to-many game. This implies that one player is dealt, and multiple players bet on it. Here, players bet against the dealer. Live Texas Hold’em is played in much the same fashion as the traditional Texas Hold’em game. The player is dealt two cards facing up and five community cards – the flop, the turn, and the river. The primary goal of the player is to go for a higher-ranked card than the dealer. Live Texas Hold’em is played with a deck of 52 cards. The cards are shuffled, and the player is expected to place an Ante bet, followed a blind bet of a similar value from their cards. Both bets should be placed simultaneously, with the possibility of an additional trips bonus bet. The rules of the game vary slightly depending on the gaming platform. However, in most games, the standard series of hand rankings is employed. Ideally, when no pairs are present, the highest card wins. Card rankings dictate that the player with the highest pair, two pairs, or three of a kind wins – in that order. The live dealer version of Texas Hold’em poker game is reasonably easy to play. However, excellent returns only come when the player stick employs a strategic approach. With a proven strategy and use of the best tips, players not only improve the winning odds but also enjoy the game. Texas Hold’em players employ different strategies. For instance, they might play tight, which requires them to fold most hands. One might also play aggressively by betting and raising, which is preferred over checking and calling. Finally, one might try and play in position or ensure the number of players acting afterwards is fewer than those before you. As the name suggests, Texas Hold’em poker game has its roots in Texas. The exact date of invention of the game remains unknown, but this game is believed to have been introduced in Las Vegas by a group of Texan card players in the year 1967. Its popularity has been growing ever since. Years on, Texas Hold’em has grown to be a famous and mainstream game of cards. Technology and the continued love of the game have presented millennials with a new way of getting into the game in the comfort of their homes. First came online poker, but live dealer poker games are set to revolutionize this game. Online poker trends among South Africa gamblers are quite promising. 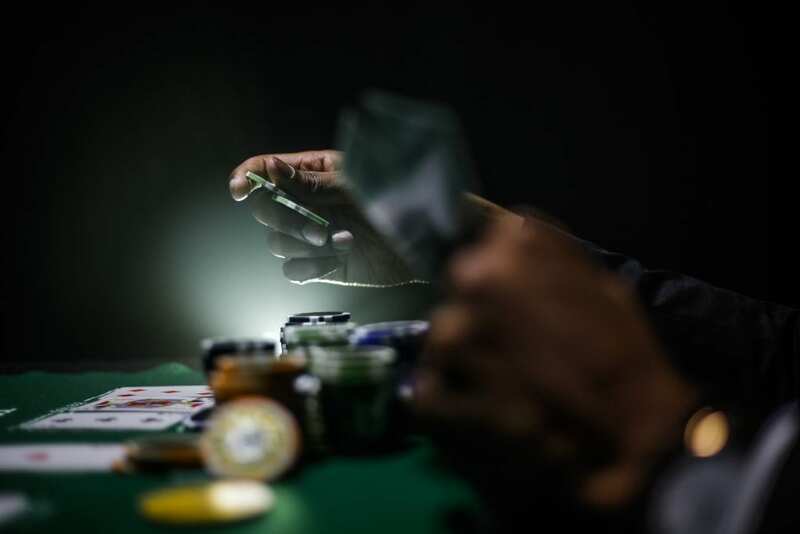 As the popularity of different poker games likes Texas Hold’em reaches new heights, gambling aficionados from this part of the world will undoubtedly be the greatest beneficiaries. The opportunity to play and compete with other poker players is genuinely fascinating. Texas Hold’em appeals to both amatures and professional poker players. It’s standing among poker fans are enough proof that this game is worth your time and money. South African poker players enjoy various incentives like free demos and no registration requirements. One is only required to choose the best poker site and the rest will follow.